Over the past dozen years, I’ve been asked to review game film for a large number of coaches. This was typically with friends with whom I shared coaching stories and tips mutually. More recently, I’ve had fun helping coaches from several countries and levels of the game. This is fun for me, and it is a way to make use my experience in the sport as I rapidly transition away from playing and coaching. I’m writing now because I’d like to make myself available to others that might make good use of this. Between email and YouTube, we have everything we need easily available so that I can watch your team play and give you my outside opinion and thoughts for improvement. 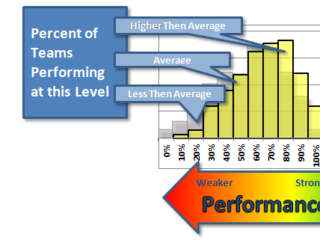 If one coach or player per year wanted my thoughts on their performance, then that would be one night of deeply involving myself in the game (without needing to run a track workout or miss a weekend at home). Why pay me to give an outside opinion? The first reason is simply that outside opinions can often see what insiders can’t. Emotionally committing to the success of your team can make you great, but it brings along blind spots and biases inherent to any system. If you think this kind of voice would be useful to you, then I strongly advise you to find it (with me or anyone else)! 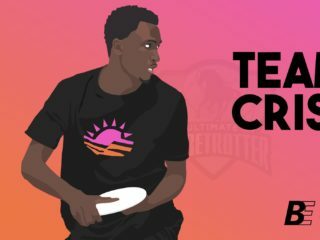 I am lucky to have had a long run of high-level play and coaching in ultimate, and so I might be particularly well-placed to give you a useful outside opinion. I’ve played with and against great players all over the world, and I’ve coached from middle school development programs in Seattle to top club teams on four continents and in every division. Every level of the game is interesting to me if people are driven to improve. Probably most importantly, I’m very good at making the links from game habits to practice plans; I’ll tell you how I would coach to improve your team or your game (not just where the improvement should be). For a long list of all of the great players I’ve coached, played with, or beaten: simply hang around me for a while, and I will be happy to extoll my own virtues. The reality is that I’ve been part of the development of great players and teams, and I might be a good bet to help you. “My big question for [team name redacted] is this: Are you a team that throws to open handlers? It’s not rhetorical. There have been many good teams that don’t. [3 examples given]. It can work. If you are the kind of team that throws to open handlers, then you must THROW TO OPEN HANDLERS. At stall one. When they are a young player. When your own throws are feeling good. When you are tired. At 11:55. At 17:58. At the start of the game and at the end. 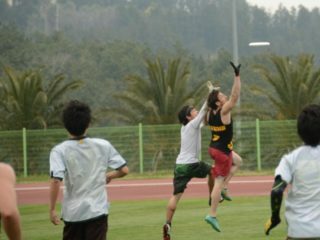 If you do this, the disc will bounce around and you will have more easy throws (see: setting up huckers, and the play leading to 19:12, and watch what happens when [opponent] does it at 19:44). If you don’t, then those free open handlers have no useful place to clear to and they become zombie defenders, swarming the disc and confusedly (rightfully so) trying to find a better place to…um, get open I guess. You have 2-3 ‘star’ players that don’t throw to open handlers on stall 1. As a team, make this decision. If you decide to throw this throw, and someone doesn’t throw it, then they need to not play handler. On the other hand, maybe you don’t throw to every open handler. It can work that way too. It does keep the disc in the hands of a skilled few (and motivated younger players to work on their games to become that skilled few). If this is your route, then your non-target handlers need to mix handler cuts with going deep. You can do this by empowering them to switching into downfield positions when they see an opening (a little more team confusion, but think of what that does to the poor defender…especially since people that guard younger handlers tend to get confused themselves more easily). You can also call a cutter to start in one of the three handler spots. Since you already do a nice job of occasionally putting handler types downfield, that might be a nice consistent switch to always have a down fielder that can shoot and a handler that can confuse the D by going deep. I really like the short out-in cuts you make, where handlers fake deep and come back to either side with some motion to get things started. “Give and go moves that you throw just ruin the D. At 4:45 you throw an easy upfield move and then keep going…you moved 3 defenders in one more, and that set up someone else to huck. This is so much better than the stand-and-shoot hucks you threw later that, if I were you, I’d be shoot for double-digit throw and go moves per game. Note that you have a weird unnecessary travel when you catch flat footed (like 23:40)…it doesn’t help, and it will tend to draw travel calls on your legal and useful moves (so stop it). 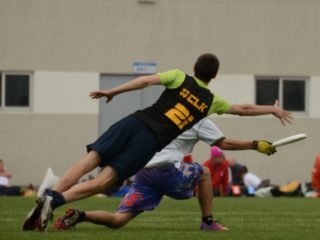 A player looking for personal coaching on habits and techniques (and where to improve them). Write me at benlwiggins@gmail.com. We’ll email back and forth a few times to discuss elements like how much film to watch, particular aspects of the game you want to focus on, price and timeline. Then I watch, and watch, and watch some more. If you’d like multiple opinions, then I have a network of great coaches that I could bring in to provide that. I (or we) write up our specific thoughts and then you take them and do the work. Voila: information passed between my on-the-way-out generation and your new school. This is a low key business for me, and I know that everyone is in different circumstances. Like trading for ox tongues on the Oregon trail, the right price is the one that makes you and I both happy. Let’s talk and get that wagon rolling. Overall, I hope that I can be helpful. The money makes this sustainable for me. If you are a coach or a player (or a supporter of one of those two), then I’d like to be available if I can help. 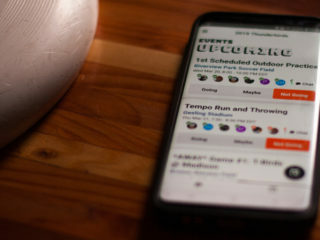 Connecting coaches and game play has never been so technically feasible. Whether you use me, or one of my contacts, or any other coach: I hope you improve and have fun doing it!